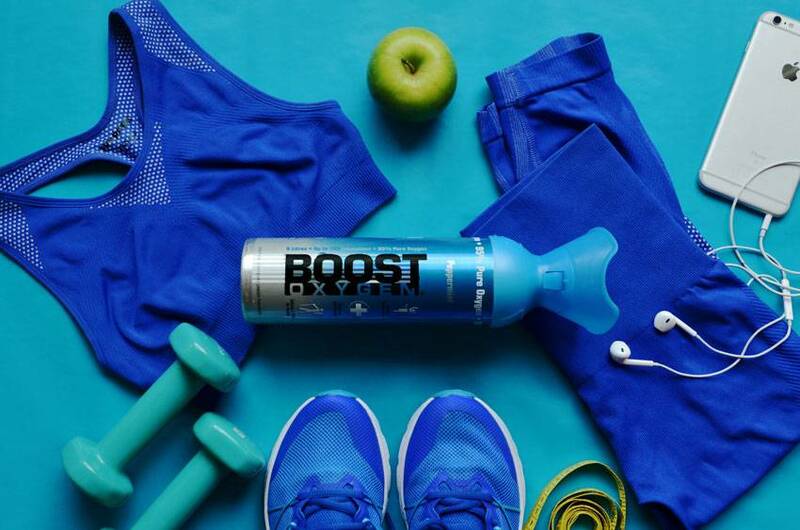 Boost oxygen isn't just for those sporting athletes who want to take their training to the next level , but it can also benefit anyone who's starting out on a new exercising regime or wants to build on their endurance and improved their physical performance and to offset some post workout muscle fatigue and aches. for me its actually helped get me through and complete a workout and more importantly enjoy it. what’s more the oxygen is infused with peppermint that helps to suppress the appetite, so great for those of us trying to do portion control or stick to a calorie controlled diet. each of their oxygen's are infused with a different aroma and peppermint is one of those oils that is known for its many benefits and after a few blasts of its cool refreshing scent combined with the oxygen it can also help to clear the mind regain focus and lift that mental fatigue that we can all get from time to time.